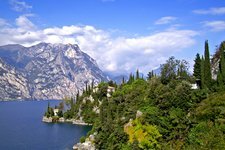 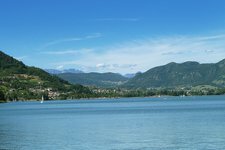 The holiday area Trentino comprises the territory from the Dolomites to Lake Garda. 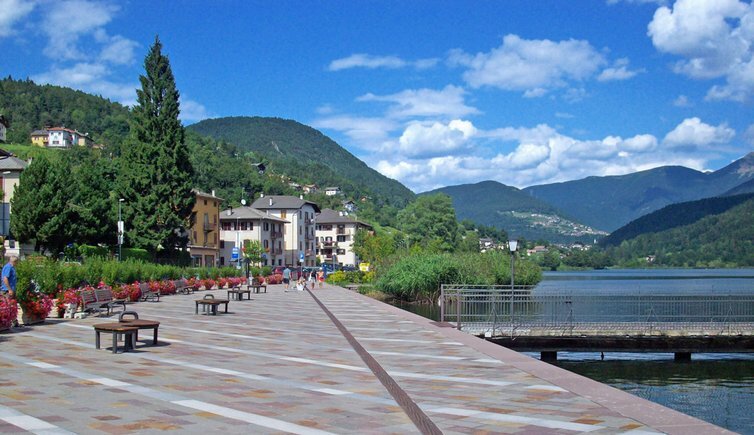 Come with us on a virtual tour and learn more about this area. 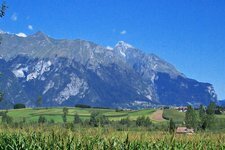 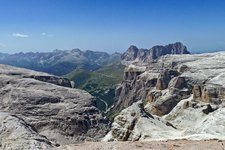 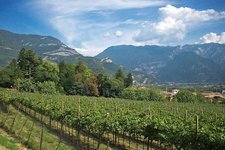 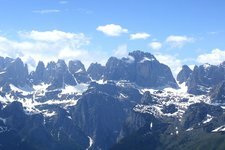 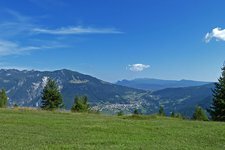 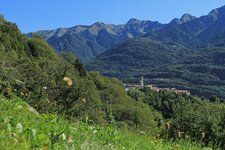 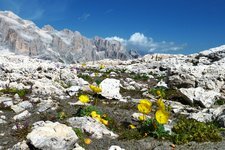 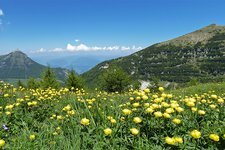 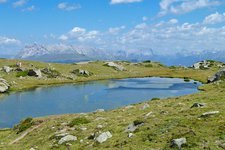 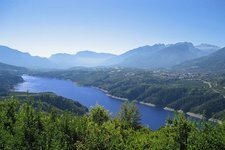 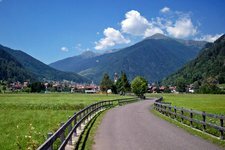 Discover Trentino’s valleys and villages, mountains, lakes and landscapes.